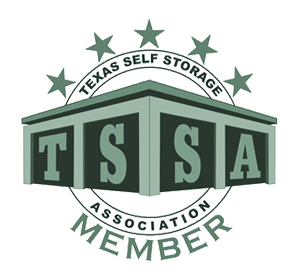 Looking for self storage in San Angelo? Come store with us! 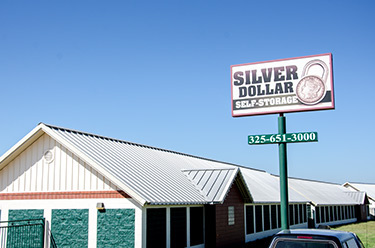 Silver Dollar Self-Storage is a premier, Class A, self-storage facility located at 1303 West Loop 306, San Angelo, Texas, 76904. 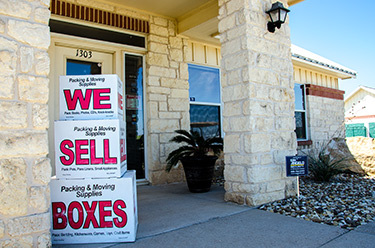 We are family-owned and operated, and have been since we “rolled up” our doors in 2005. We offer clean, affordable and safe units in a variety of sizes that come in regular and climate-controlled options. 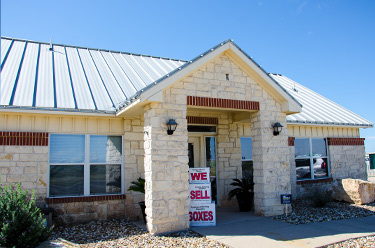 We are conveniently located on the southwest side of San Angelo, where all the major roadways come together: Highways 87 South, 277 South and Loop 306. 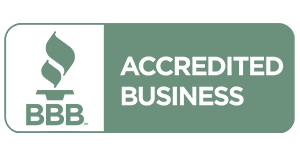 Copyright © 2013 - 2019 Silver Dollar Self Storage.